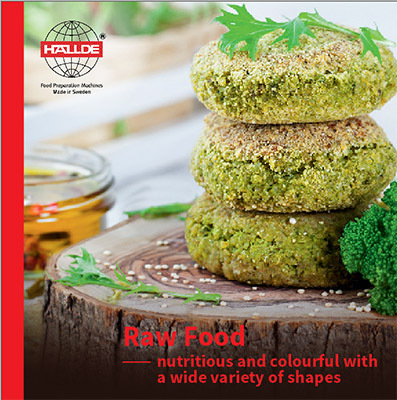 Learn more about how can HALLDE be used beneficially in different types of preparation concepts. provides you with a great deal of energy. 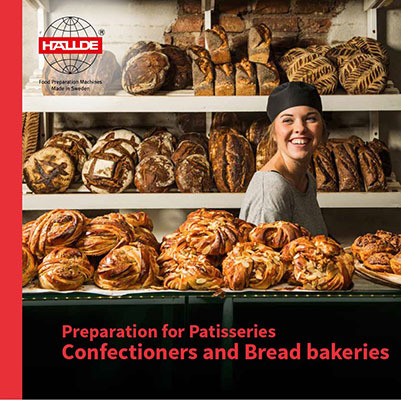 HALLDE has prepared advice and tips on how HALLDE machines and equipment can be used by patisseries, confectioners and bakeries. The basic concept is based on raw materials that are processed to create taste sensations and textures and even financial benefits when everything is prepared from scratch. Select materials based on taste, availability and season. Machine and cutting tools based on the desired cutting result in terms of texture and shape. 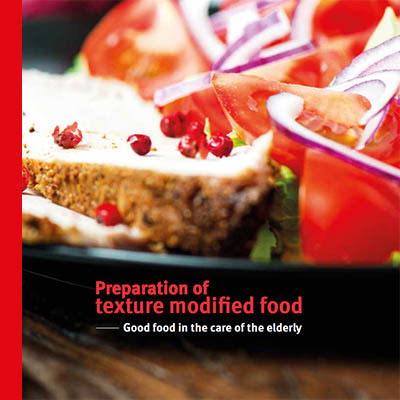 HALLDE has produced advice and hints on how HALLDE machines and equipment can be used in the preparation of texture modified food within the care of the elderly. The purpose is to highlight important aspects regarding texture modified food for the elderly – aimed at personnel groups within the care of the elderly. 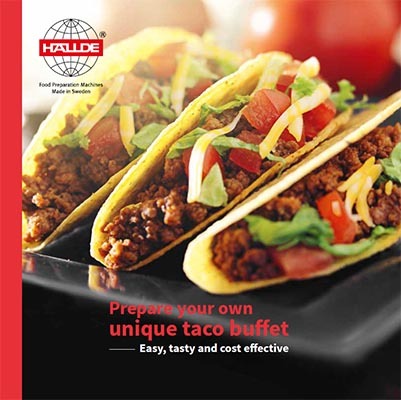 HALLDE has produced advice and hints on how HALLDE’s machines and equipment can be used in the preparation of a tasty taco buffet. 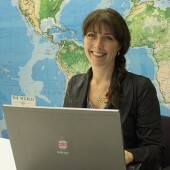 The aim is to show how to simplify the preparation of the ingredients and make a cost effective, nutritious meal. You can customize the buffet for seasonal variations or make it completely vegetarian if requested. One tip is to dice the ingredients – as it provides an even tastier meal for the eyes. 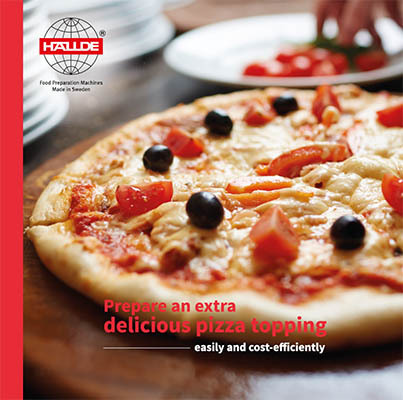 HALLDE has prepared advice and tips on how HALLDE machines and equipment can be used to prepare pizza topping.